Should Customer Support Teams Use Emoji? Customer support specialists are always looking for ways to create a more personalized experience for their customers. 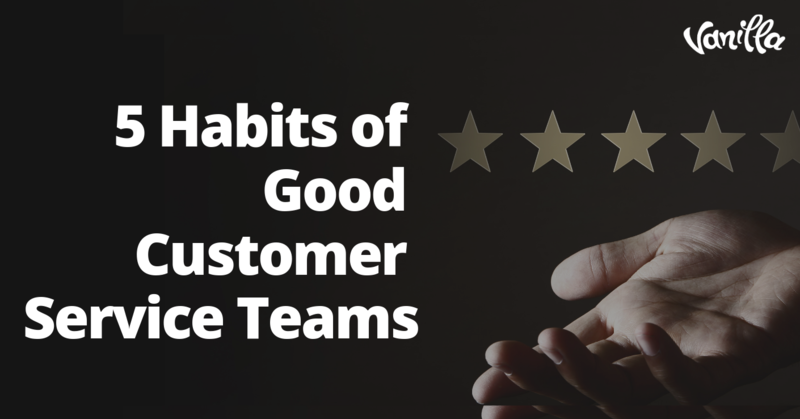 And while making an emotional connection with a customer has been shown to result in higher satisfaction rates, finding the right approach is a challenge. 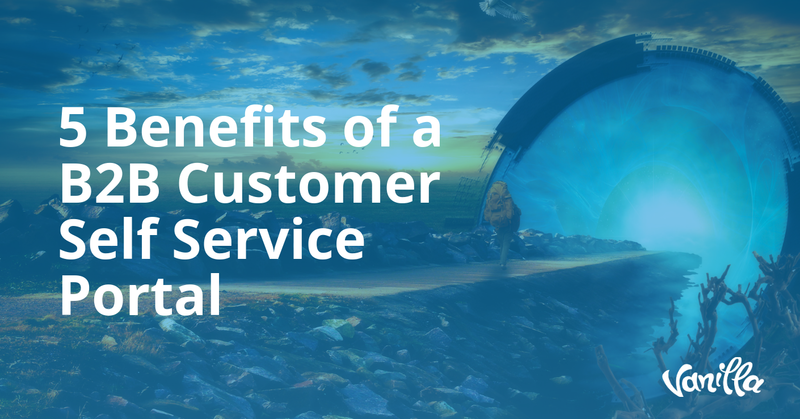 No matter how many times a customer support manager tells herself or her employees to be empathetic, CS remains a business setting... and creating emotional connections is a delicate balancing act which is not easy to achieve. This creates the need for a form of communication that is professional enough for business and yet emotive enough to create authentic, personal communication with customers. Yes, the emoji! Those cute little symbols used by billions of people in their daily digital correspondence. From smiley faces to thumbs up and everything in between, these emotive little images can express five sentences worth of emotion in a single character. They are precise. Fast. Emotive. And even a little bit fun. 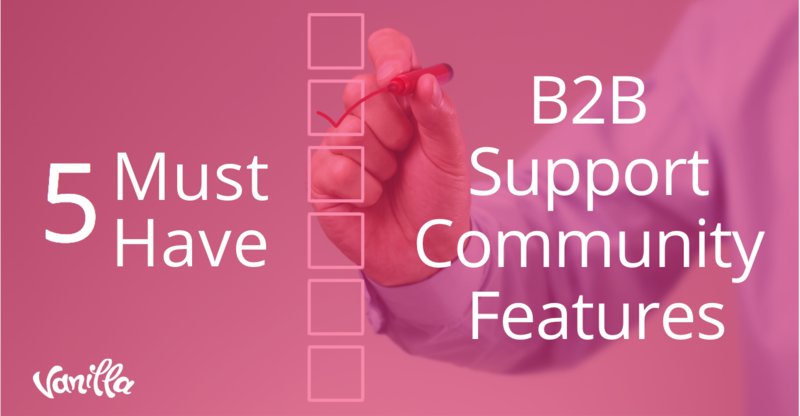 In other words, all the things that a customer support team needs in its communications with unhappy customers. Which is why they’re increasingly welcomed as a legitimate form of communication by businesses around the world. If you’re skeptical that something so casual has value in a business setting, think again. People prefer direct and clear communication, which is precisely why emoji are so prevalent in personal communications. It should come as no surprise then that 63% of the communicating done via social media — nearly two-thirds — is visually based. Still unconvinced? There’s tons of objective data pointing to the validity of emoji use across all kinds of corporate communications. For example, did you know that 95% of people are more likely to open an email that makes appropriate use of emoji? The bottom line is that people are becoming increasingly comfortable with emoji as a communication tool, leaving concerns that they are “inappropriate” in a business setting unfounded. It really shouldn’t be that surprising that the way people communicate digitally is changing societal norms of communication. Even the White House accepts the idea that emoji can be used for formal communications in an online setting... even more so when it comes to communicating with that all important demographic — Millennials. Of course, it would be a mistake to misconstrue communication via emoji as a license for free- for-all communication. This is where many otherwise well-meaning customer support teams go wrong. Accepting the arrival of a formerly informal type of communication into business communications does not de facto obliterate the need for corporate standards of communication. Ironic as it may sound, emoji work best in clearly defined situations, such as when tone needs to be conveyed or brevity is called for. For example, they shouldn’t be used to demonstrate seriousness with with an irate customer. As with all things, moderation is key. It’s important not to let the use of emoji overwhelm communications to the point of farce; overuse will give the impression of a company which doesn’t take its customers (or itself) seriously. Therefore, a balance must be struck. 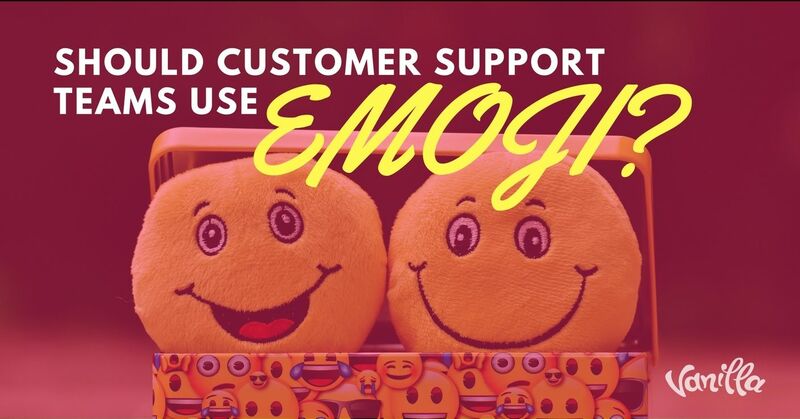 But with research showing that 75% of men and 84% of women find emoji to be a better way to express emotions than words, there’s no excuse for CS teams not to use them to create positive customer service experiences.